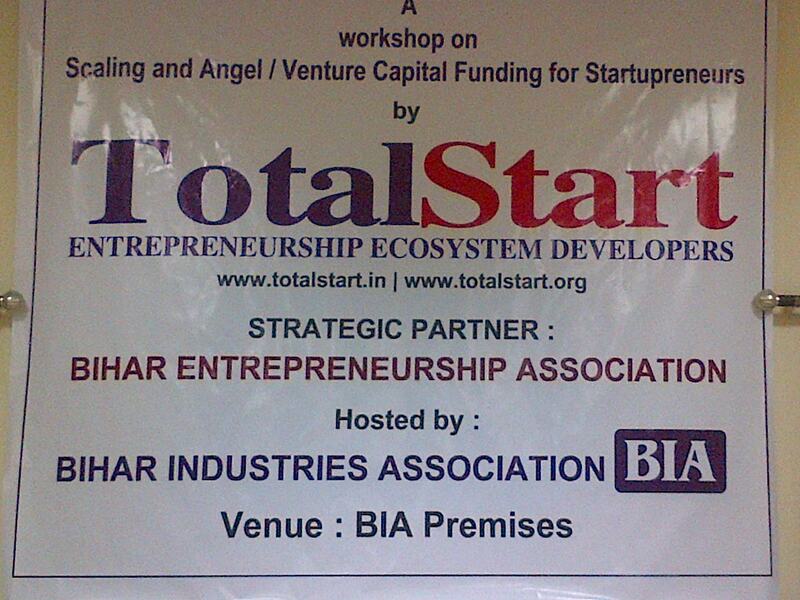 TotalStart is working towards opening an Incubation center along with Bihar Entrepreneurship Association. 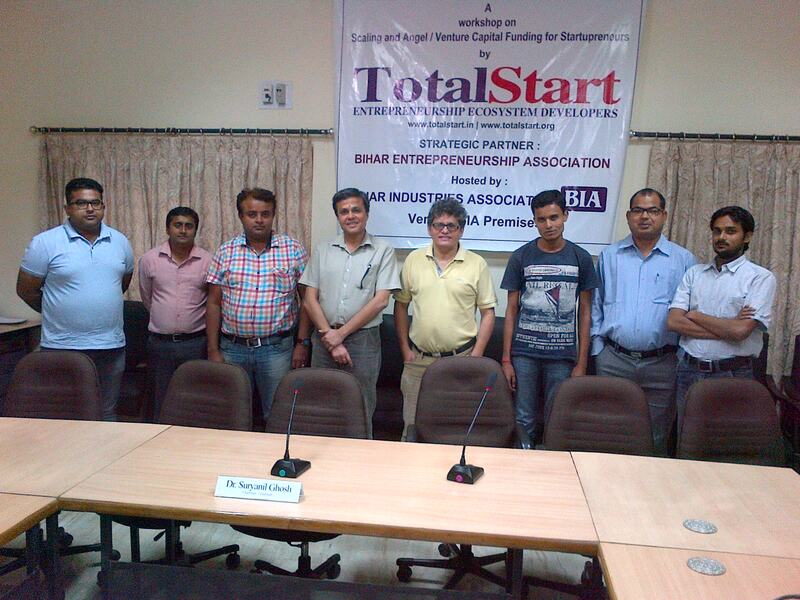 The initiation of that happened with TotalStart‘s Chairman Dr. Ghosh being invited to the Bihar Entrepreneurship Summit 2015. 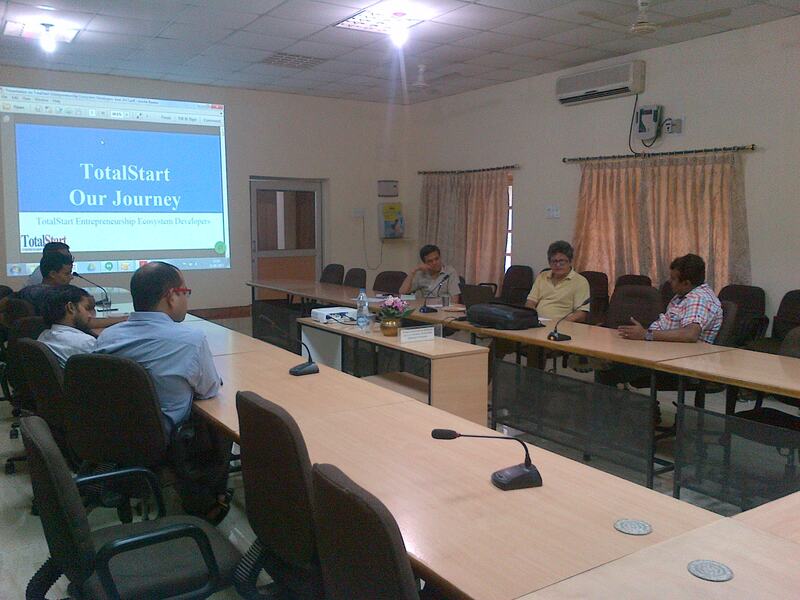 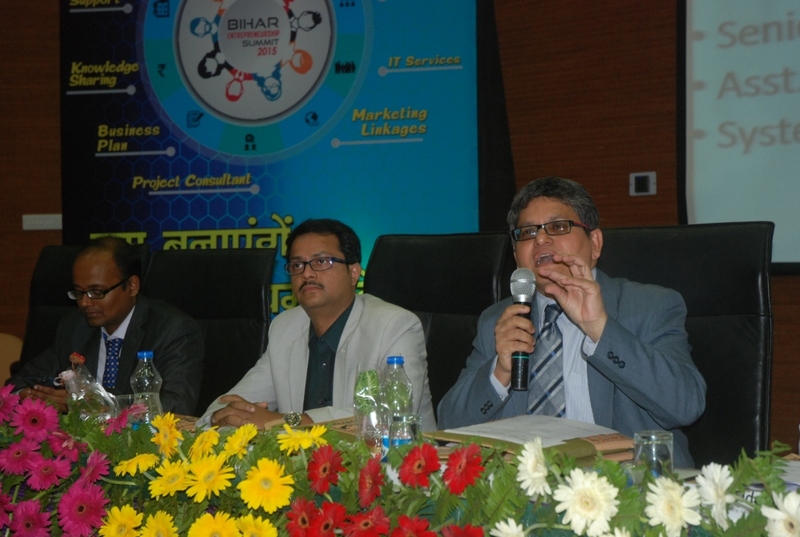 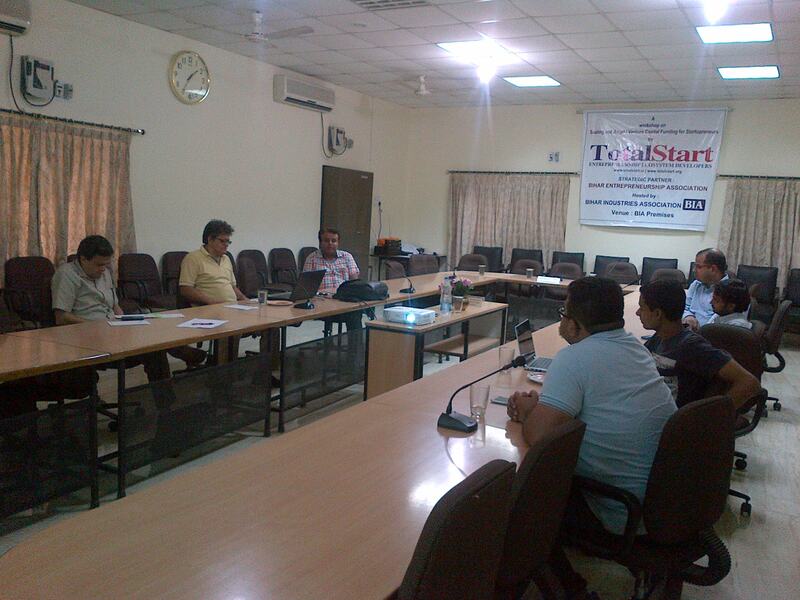 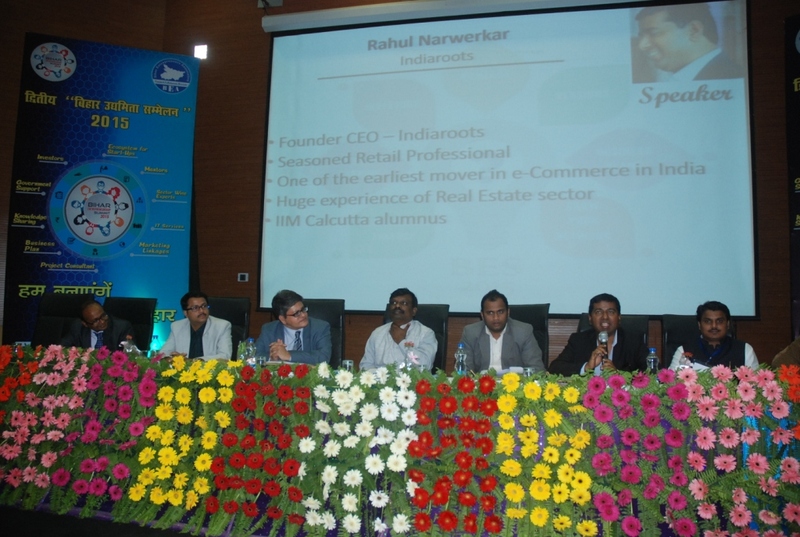 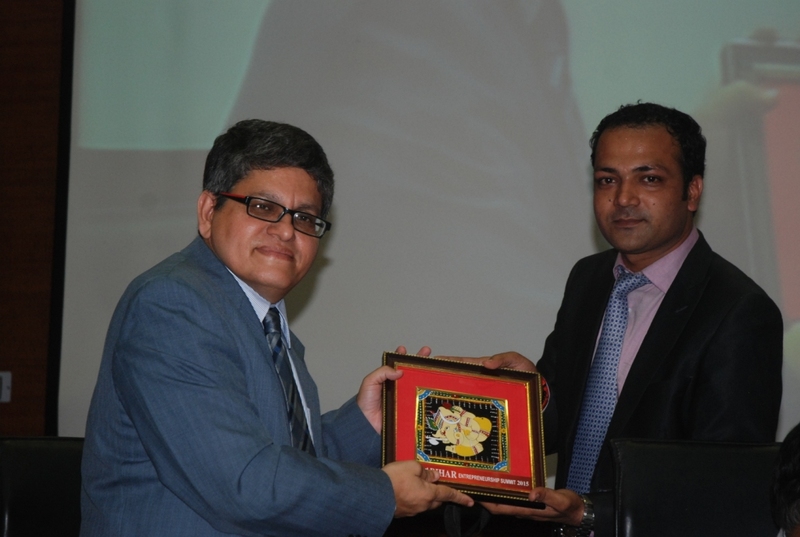 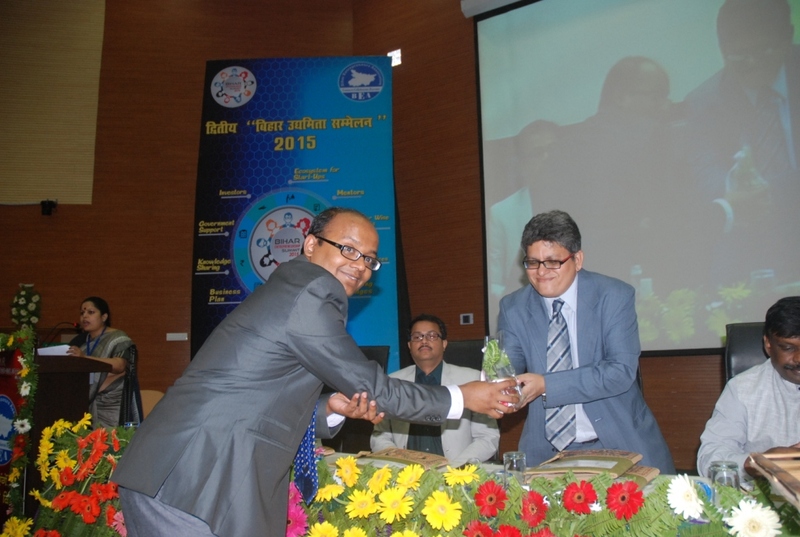 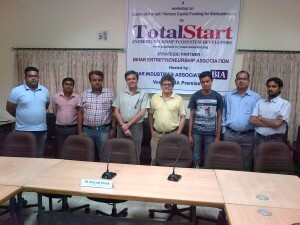 TotalStart has also been invited by Bihar Industry Association to collaborate with their incubation efforts. 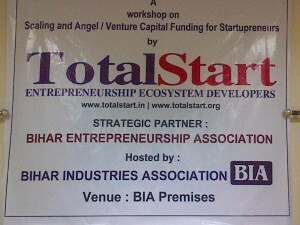 TotalStart Bihar is opening up an IT/ITES Innovation & Incubation Center in Patna with the support from Department of Information Technology, Government of Bihar by November 2015. Discussions and formal paperwork is in process.